Behind a laboring Sonny Gray, the Yankees dropped the rubber-game of their three-game set with the Boston Red Sox by a final score of 6-3. Boston starter Rick Porcello mowed through the New York lineup, pitching seven shutout innings en route to his third win in as many starts. 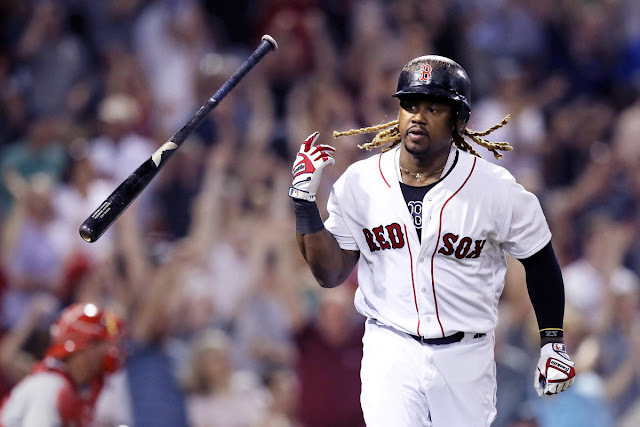 The only fallout from Wednesday’s tensions was a plunking of Hanley Ramirez by Gray, which nailed Boston’s first baseman on the left wrist in the first inning. Although the hit-by-pitch looked unintentional, Ramirez was forced to leave the game with an injury. Porcello kept the Yankees off balance all night, as he mixed speeds while keeping the ball down in the strike zone. The tall right-hander didn’t allow a hit until an Aaron Judge leadoff double to start the seventh inning. 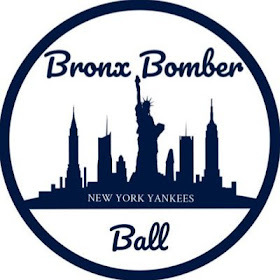 Prior to the Judge double, the only base runner for New York was Giancarlo Stanton who was grazed by a pitch in the fourth inning. Stanton did follow up the Judge double with an infield single, but both runners were subsequently stranded on base. The Sox tagged Gray for four runs in the bottom of the second inning, also working his pitch count to 48 in the process. Gray nibbled throughout the frame, walking Jackie Bradley Jr. after giving up a leadoff single to Eduardo Nunez. That set up Sandy Leon who drove in the first run of the game with an RBI single. Gray couldn’t record an out in the inning until a deep sac fly off the bat of Mookie Betts made it a 2-0 ballgame. The Yankees defense didn’t help matters, as Tyler Wade then threw one away when trying to knab Leon at home on a grounder. With the Sox lead at three, Mitch Moreland capped the inning with an RBI single giving Porcello a four-run cushion. Boston extended their lead in the next frame. After Nunez stroked a double off the wall in left to open the inning, it was the Yankees’ defense letting Gray down again. The next batter, Bradley, popped a high fly ball down the line in left. Stanton tracked the ball to the wall in foul territory, but the wind blew it back towards left field where it hit the ground untouched and bounced into the seats for an RBI ground-rule double. An RBI fielder’s choice from Betts made it a 6-0 Sox advantage after three. A Moreland single to leadoff the fourth ended Gray’s day. It was the shortest outing of the righty's young season. Rain fell on Boston throughout the evening, and the game went into a brief rain delay after the fifth inning. Still, Porcello was able to come back out and pitch two more scoreless frames before giving way to the Red Sox bullpen. The Yankees offense finally came to life in the ninth against reliever Marcus Walden. After a Judge walk to start the frame, Stanton reached on an error by Boston third baseman Rafael Devers. A walk to Didi Gregorius loaded the bases for Gary Sanchez who roped a bases clearing double into the triangle in center. That double from Sanchez cut the Red Sox lead to 6-3, but closer Craig Kimbrel came on to get the next three outs and slam the door on a series win for Boston. The Yankees continue their six-game road trip on Friday when they play the first of three against the Detroit Tigers. Left-hander Jordan Montgomery makes his third start of the season for the Yankees. 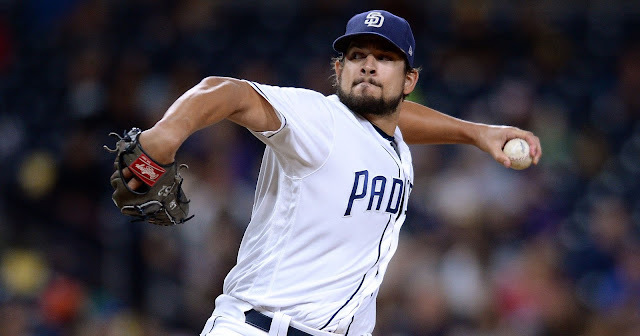 Montgomery struggled in his last outing, as he was unable to escape the fifth inning against the Orioles. Detroit counters with the former Houston Astro, Mike Fiers. Fiers is making just his second start of the season after pitching a shutout over six innings against the White Sox in his first go around. First pitch from Detroit, Michigan is scheduled for 7:05 p.m.